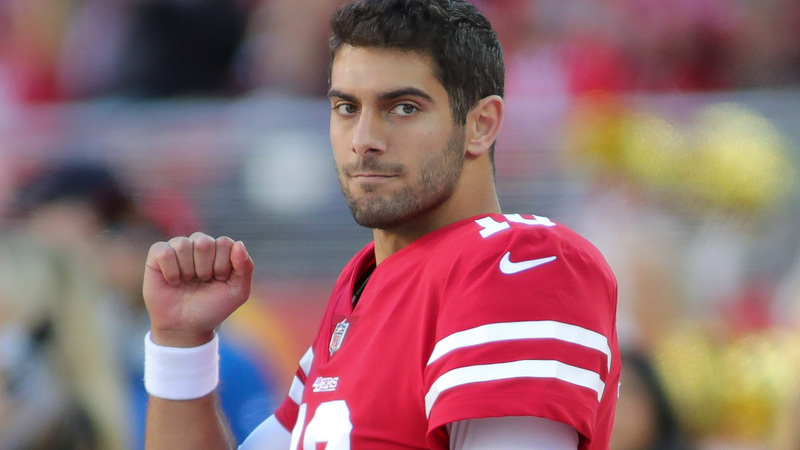 The 49ers QB had his inaugural season as a starting quarterback cut short last week. This is bad news for owners of the quarterback as well as all of his 49ers teammates because the team was dreadful without him. If you are in need of a new starting QB, new starter C.J. Beathard is not an option worth considering. Instead look to the waiver wire, where players such as Joe Flacco and Baker Mayfield can likely be found. This also could be the right time to get whatever value you can for his 49ers teammates like Marquise Goodwin on the trade market. 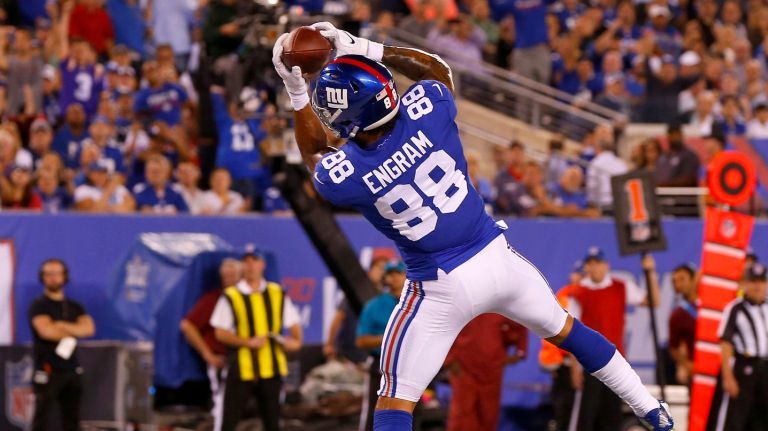 One of the Giants most explosive playmakers, Engram is a big loss to the Giants and also to Fantasy owners everywhere that likely didn’t heavily invest in a backup TE. Rhett Ellison figures to step into Engram’s role, but probably not his targets. The more-likely fantasy beneficiaries are Odell Beckham Jr., Sterling Shepard, and Saquon Barkley. Other tight ends to consider around the league include Ricky Seals-Jones, Tyler Eifert, Dallas Goedert and Benjamin Watson. 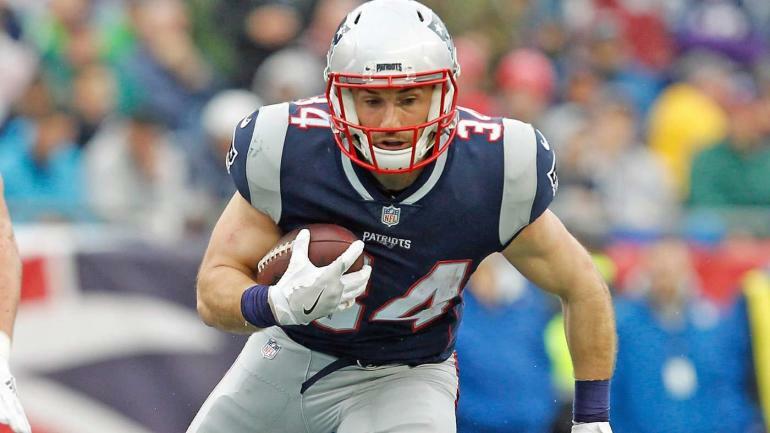 In yet another blow to the Patriots backfield, Burkhead joins Jeremy Hill on Injured Reserve. This opens the door for Sony Michel to be the closest thing to a feature back since LeGarrette Blount, he is a must add and should be counted on for RB2 or Flex production. If you’re in a PPR league, then James White figures to get most of the passing down work. Both players improves their fantasy stock and are great options moving forward. Doyle is still injured from last week. 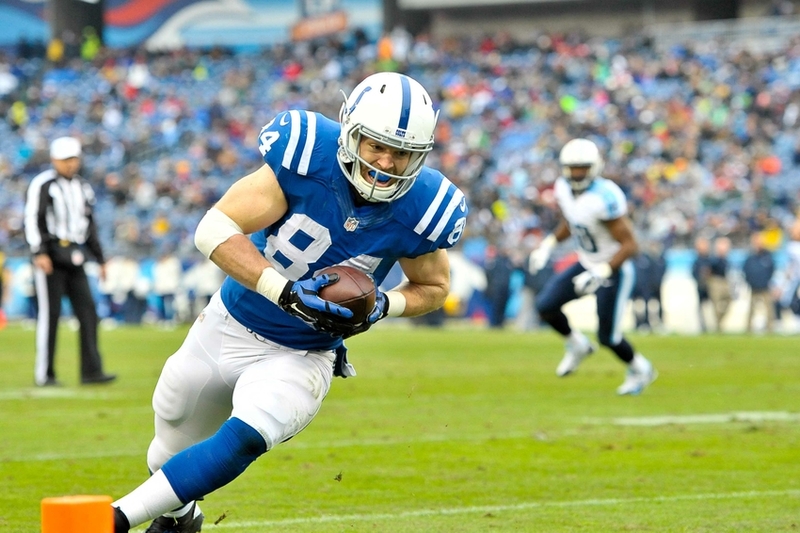 The good news for Doyle owners is that there is a perfect replacement on the Colts roster in Eric Ebron who should receive plenty of targets. The opportunities were there last week for Ebron, look for him to bounce back and put up TE1 numbers.